Since, the essence of Rock N Gold Creations is impeccable quality and high design, featuring another brand/designer at Rock N Gold Creations is only under special circumstances. 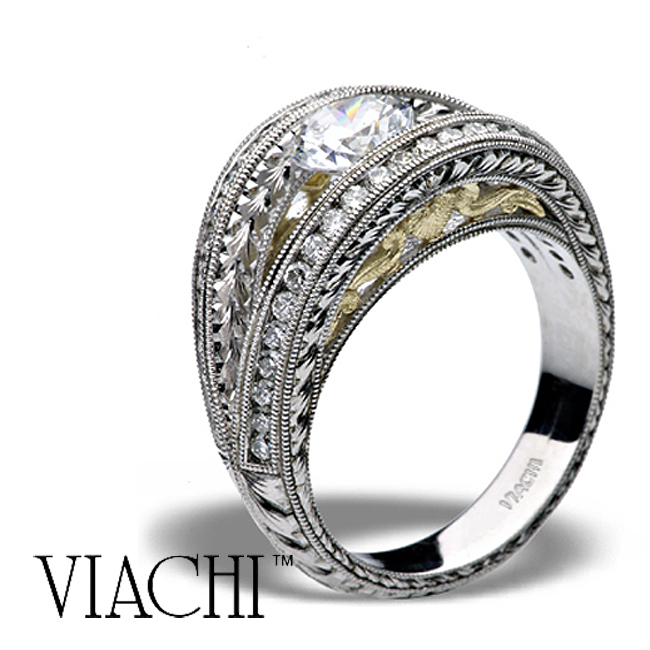 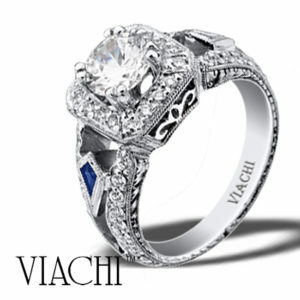 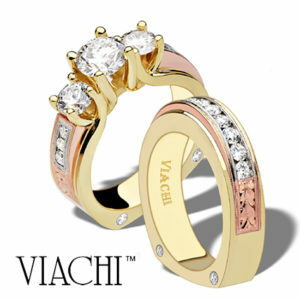 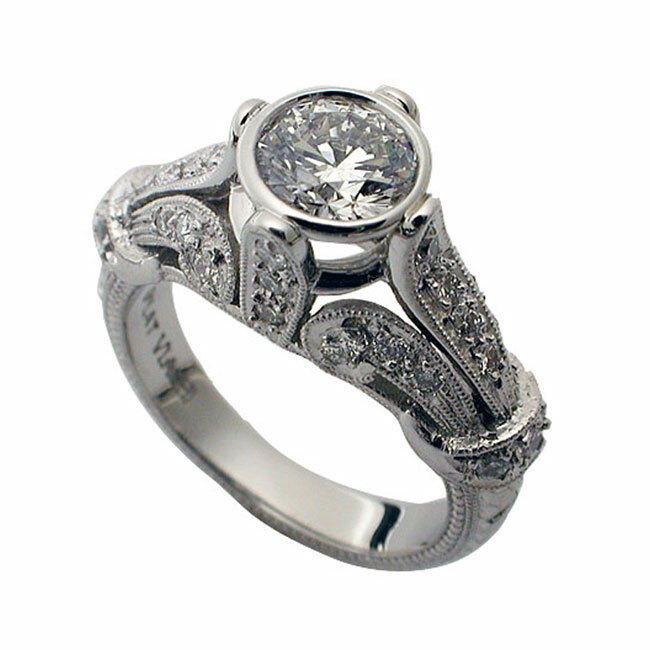 The Viachi Wedding Ring Collection focuses on hand engraved engagement rings and hand engraved wedding rings. 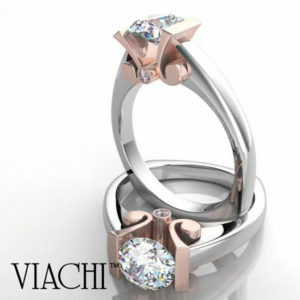 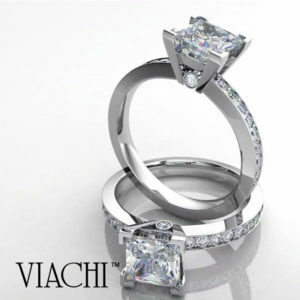 Viachi is well known for impeccable attention to detail. 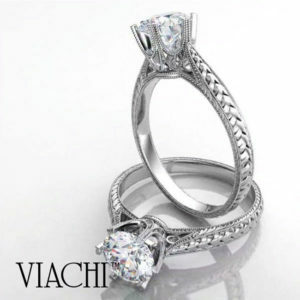 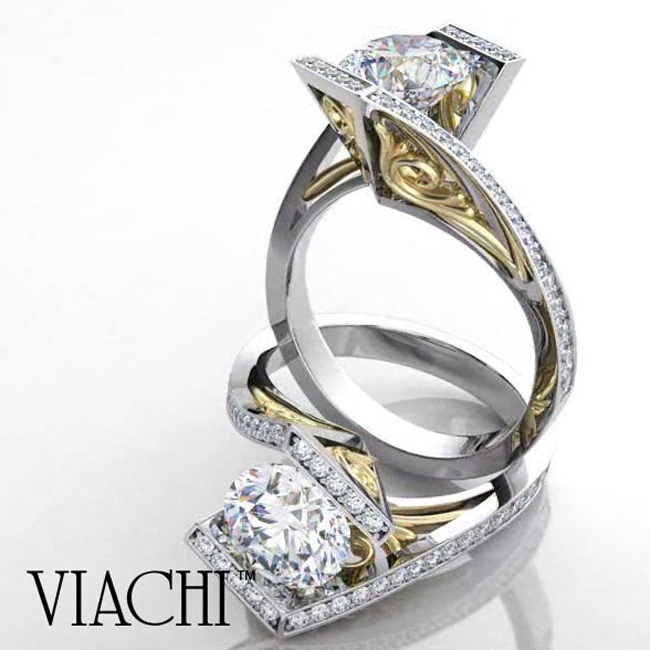 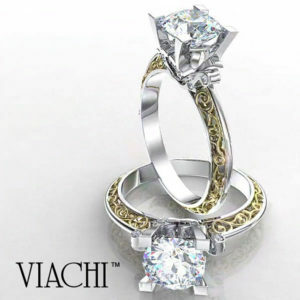 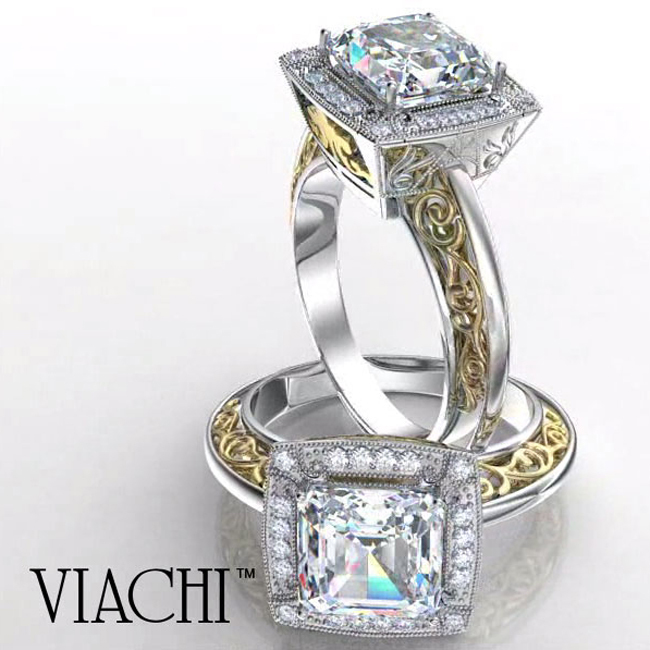 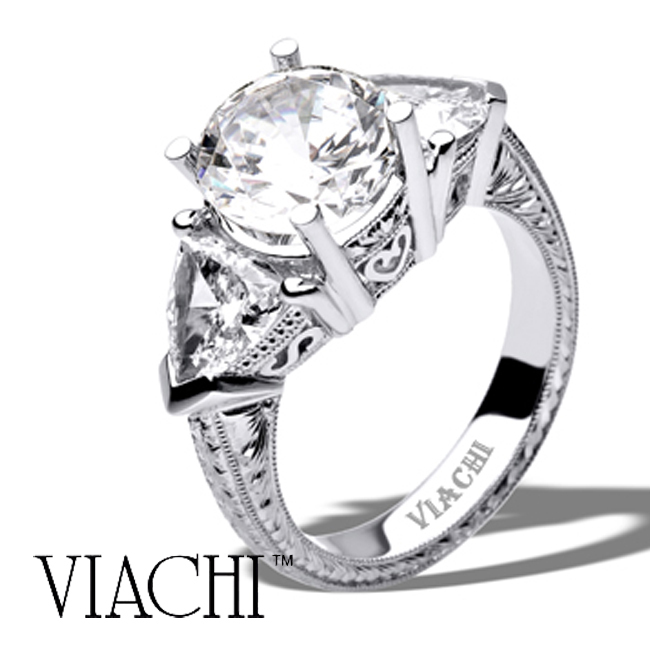 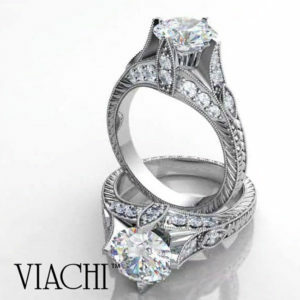 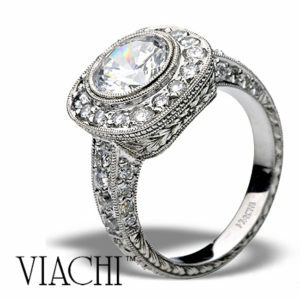 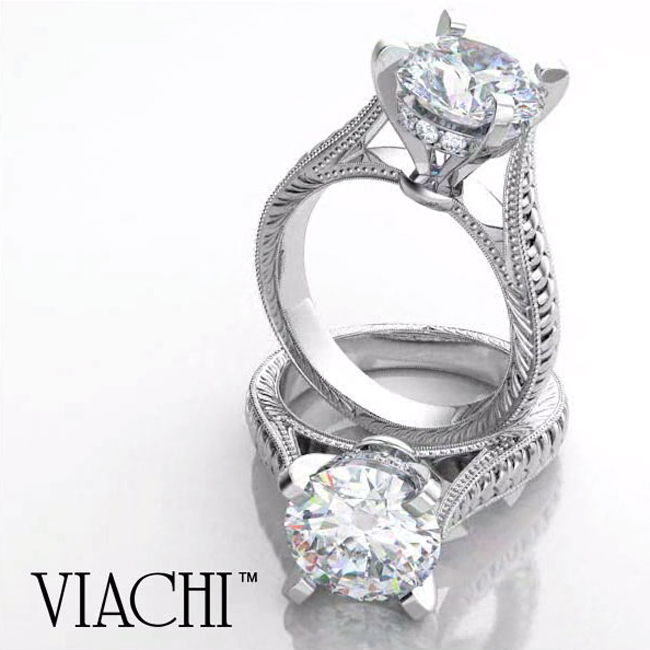 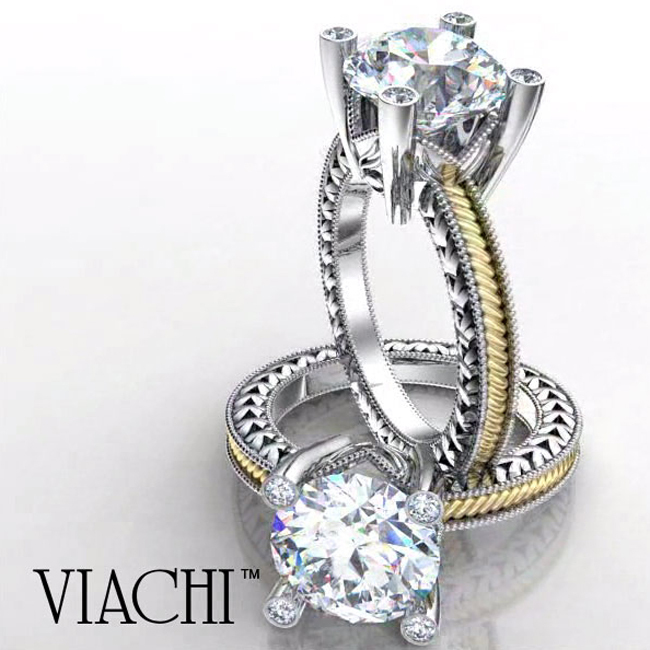 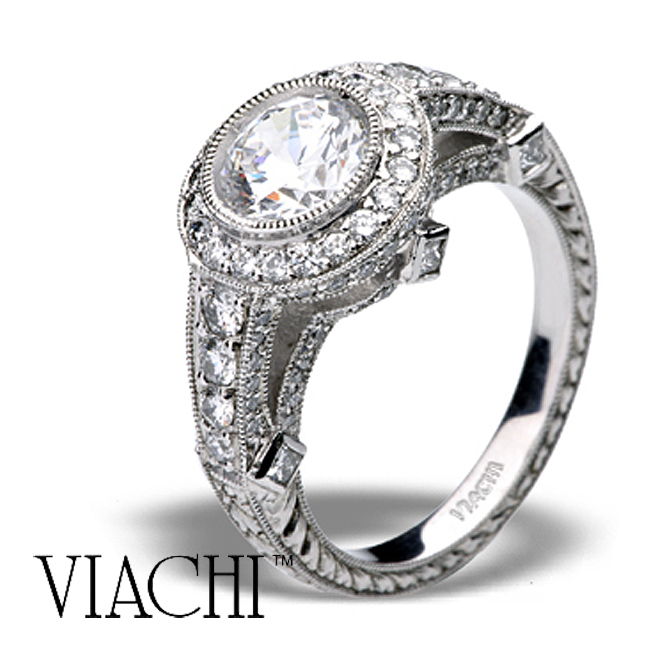 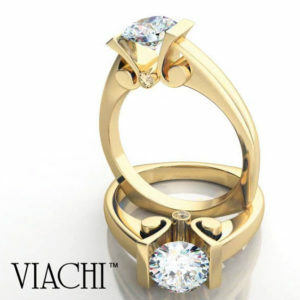 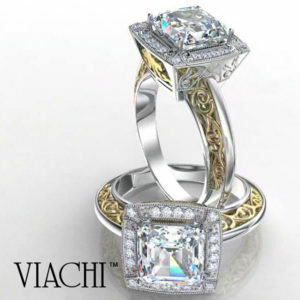 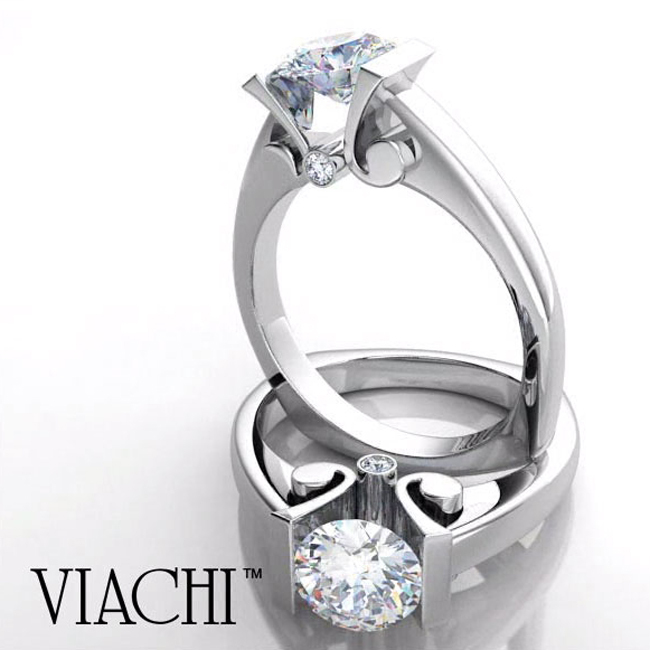 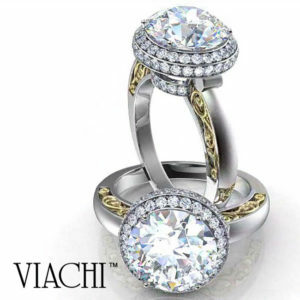 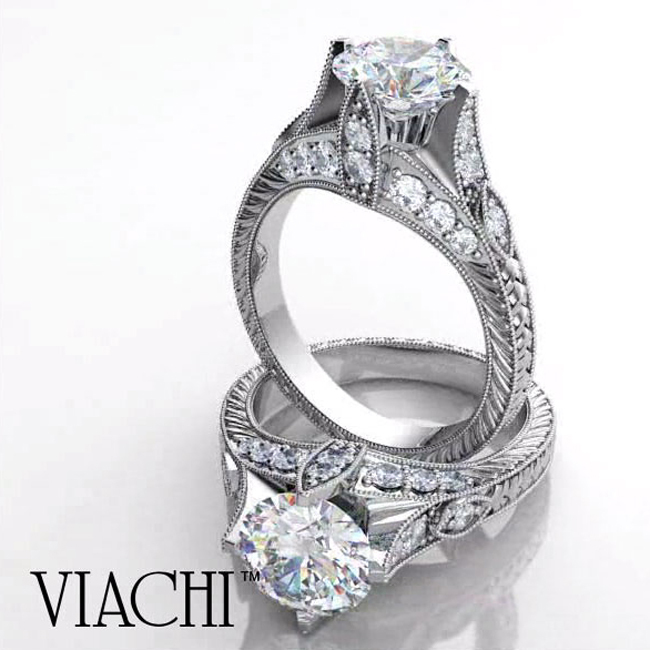 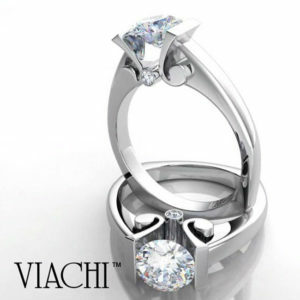 The Viachi Wedding Ring Collection considers functionality and durability while maintaining delicate hand engraved ring designs, micro pave and bead set diamonds, artistic filigree gallery’s and workmanship, sharp bold modern accents featured with quality collection diamonds and gemstones.